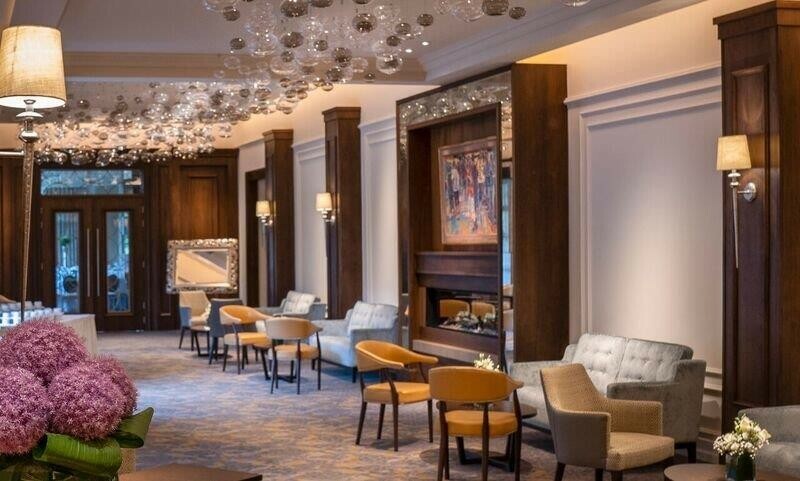 Luxurious Lir Suite and private arrivals area with epic 15ft High Ceilings Vintage Chandliers and lovingly designed to create an ambience of elegant comfort…. 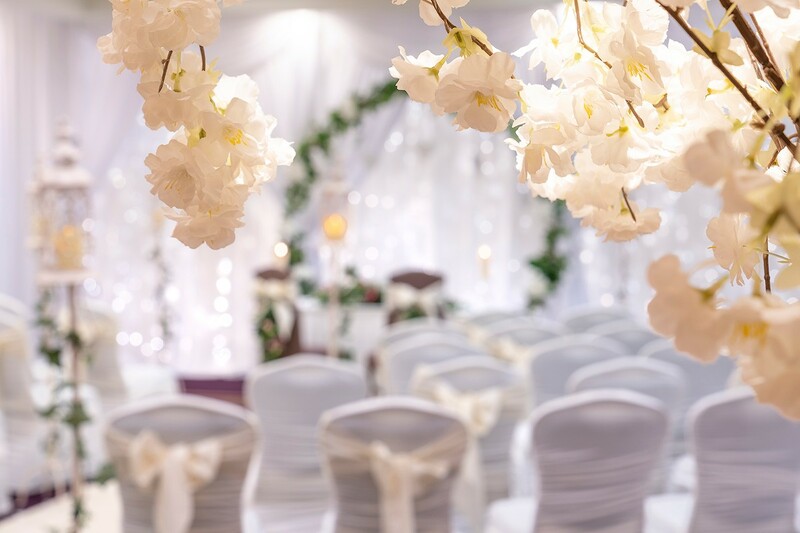 The Perfect Wedding Venue our ballroom has being created to allow you the flexibility to make it your own ….the courtyard bar offers a private arrivals reception and your very own resident’s lounge after your wedding party…. The Hotel has earned a strong reputation for its unrivalled Wedding facilities, superb service and impeccable style and has everything expected from a modern Hotel. 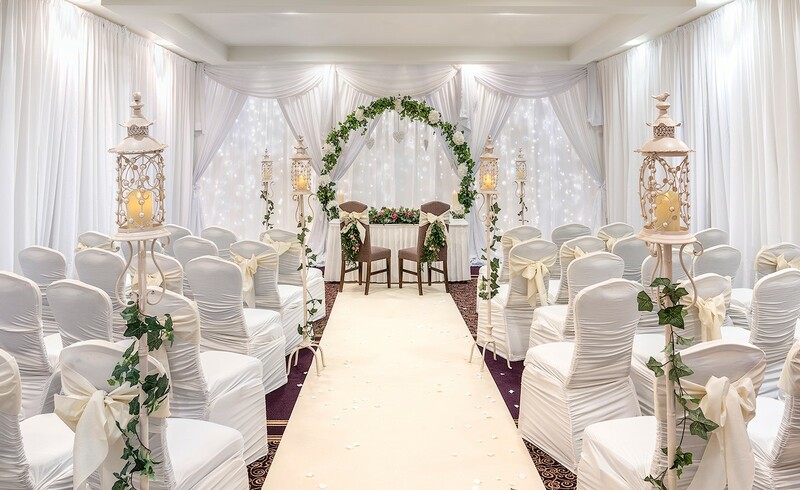 Intimate, Extravagent, or Traditional the style is up to you our accomplished wedding team will ensure that every detail is taken care of…..
Set amidst truly magnificent landscaped gardens the Mullingar Park Hotel is the perfect backdrop for your special day. 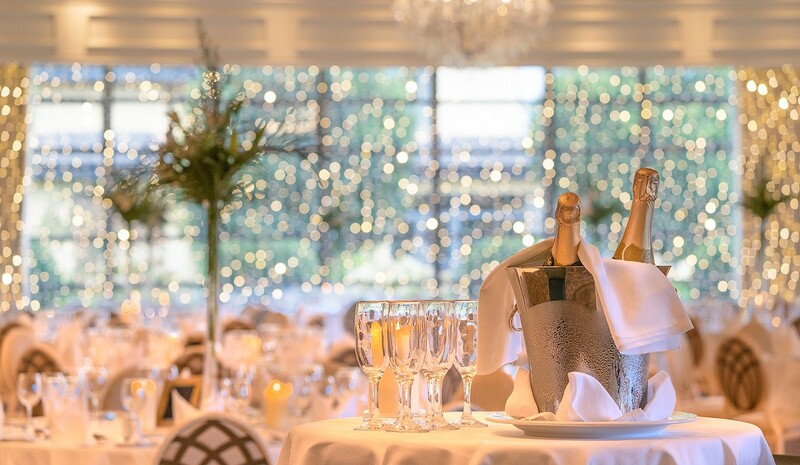 Superior customer service, elegant and stylish surroundings and luxurious banqueting suites make for a superb venue for the discerning Wedding Party. 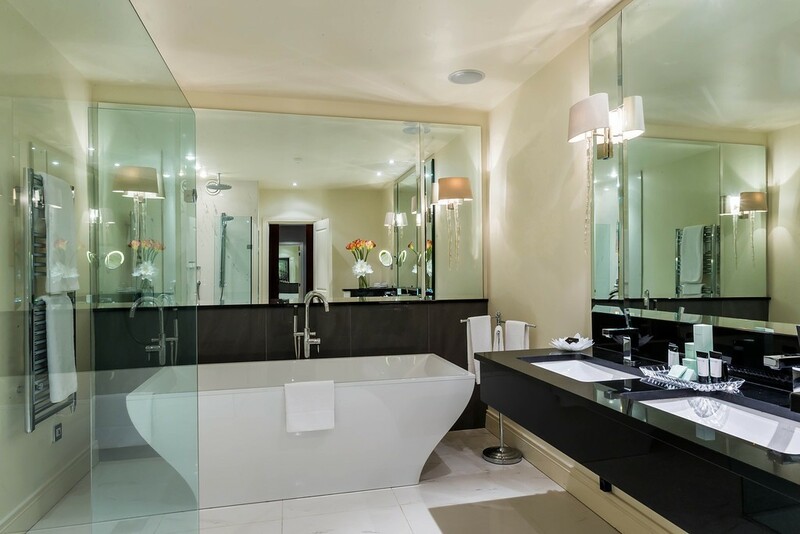 The Hotel has 95 well appointed Guest Bedrooms and Suites, award winning Terrace Restaurant and contemporary Horseshoe Bar. 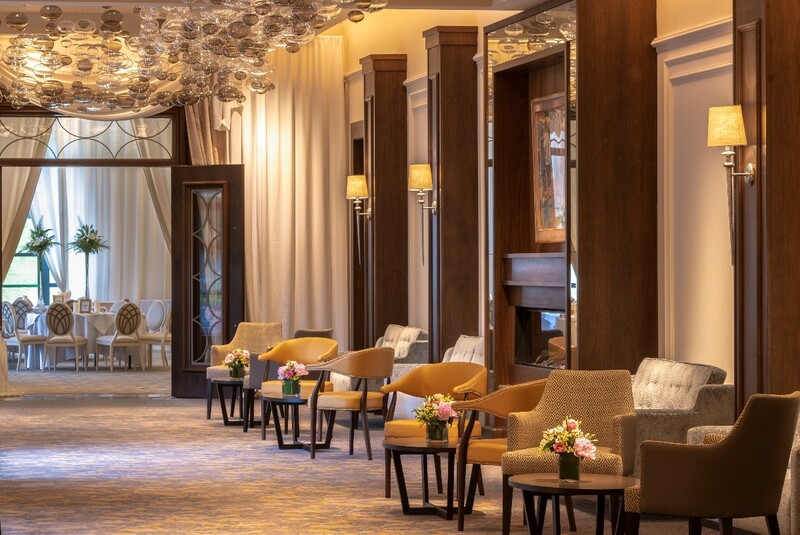 The relaxing Courtyard Bar & Resident’s lounge overlooks the private landscaped gardens. 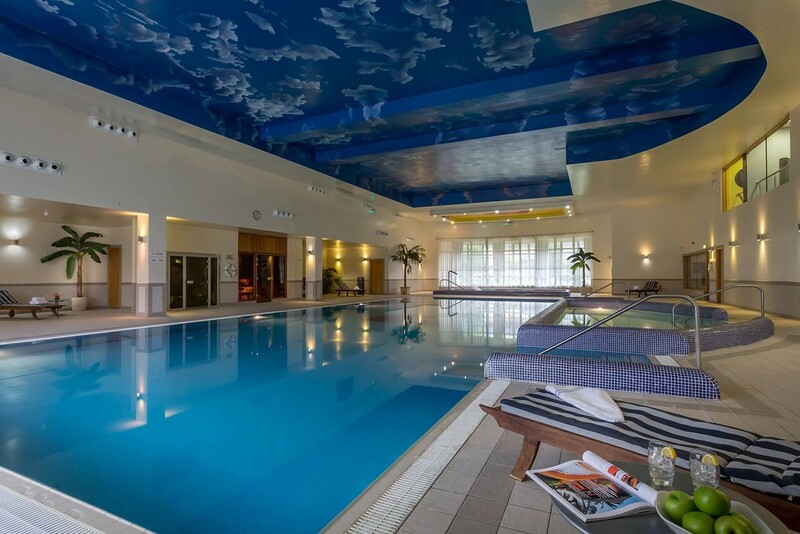 Your Wedding Guests who wish to avail of special overnight accommodation rates will have the use of the Azure Health & Leisure Club for the duration of their stay which boasts 20m Pool, Hydrotherapy Pool, Foot Spa, Sauna, Steamroom, and a fully equipped Gymnasium. The Azure Beauty Rooms offer a wide range of health & beauty treatments. 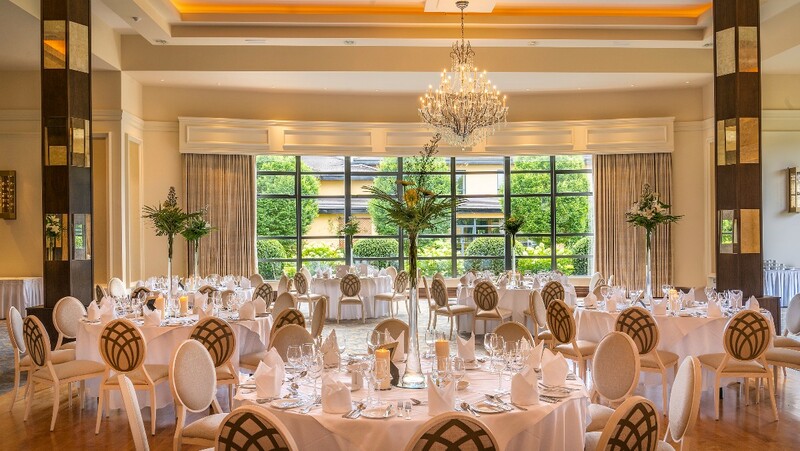 For details on our extensive Banqueting facilities or for a copy of our Wedding Brochure including menus please call us on 044 9337500 and speak with one of our wedding team or email [email protected] We look forward to meeting all of you to discuss your wedding plans…. 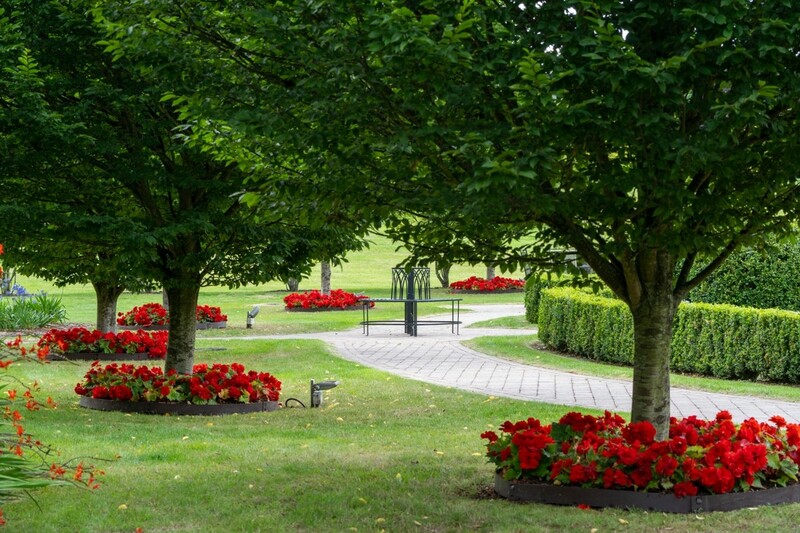 “Mullingar Park Hotel - Simply Beautiful in any Season”…….. I cannot recommend Mullingar Park Hotel enough. All our guests have been commenting on how amazing the Hotel and staff were. The food was unbelievable & bar staff were the best ever. 100% recommend this hotel. It has almost been a year since my husband and I had our wedding reception in the Mullingar Park Hotel. I really cannot recommend them enough. We live in Australia, so the planning of our wedding was more difficult than your average wedding, however the MPH made everything so seamless. Any questions or queries we had, were always answered in a timely manner. When we arrived home, 3 weeks before the wedding, we had a small amount of time to pull everything together. Marian was an absolute God send, and nothing was too difficult; from helping us with seat covers in the church, to changing the course of the day to suit us. Not only was the service second to none, the hotel itself is beautiful, and exactly what we were looking for. I wanted windows in the ball room - which is what I got, looking out onto the beautiful gardens. Lastly, the value for money was amazing. I would highly recommend the MPH for your wedding. I’ve always heard good reviews about this hotel for weddings and especially the food. So after we chose this venue I was hoping it would live up to the expectations and my god it went above and beyond. From the staff, to Food, to the venue itself and the amazing professionalism was more than we expected. Our guests were amazed by everything and we couldn’t thank the staff enough for everything they did for us. Nothing was too big a challenge. We had the most amazing, stress free day and the hotel is mostly to thank for that. 5 stars from myself, my new husband and all our guests! 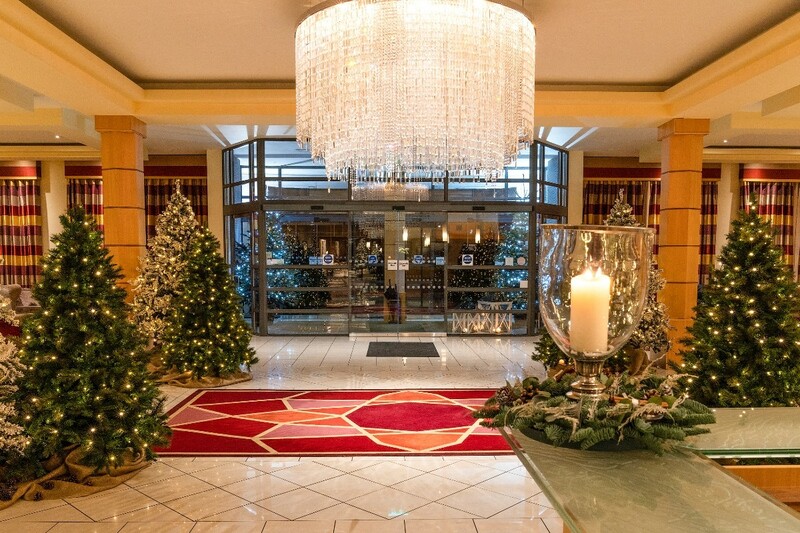 The Mullingar Park Hotel were fantastic in every way. We were abroad for the build up for our wedding so it was important that we felt we were in safe hands. The staff and management couldn't do enough for us. On the day, the venue looked amazing, the food was superb and their attention to detail was second to none. I have nothing but praise for the hotel, staff and management. They made our day stress free and the quality of their service was consistent throughout the full weekend. I would highly recommend this hotel to any would=be couples. We had the most amazing day from start to finish at the Mullingar Park.The wedding team were fantastic.We had 400 guests and the service and quality of food was second to none.Highly recommended. We had a small family wedding in the courtyard. From the first meeting with Bridget onwards all the staff were professional friendly and helpful. No matter what we requested either with the table lay out or food they were there to guide us and help make our day extra special. The courtyard was beautifully decorated and set up the way we requested to be. Food was amazing. Quality of the produce was first class. Excellent wines to choose from. Our guest were all delighted with quality of the hotel rooms. I would highly recommend this hotel they could not have done enough for us and all of our guest. Staff were lovely the service was excellent and every last little touch done by the hotel was 100%. My husband and I got married in the Mullingar Park Lir suite on the 29th of July 2017. From the moment we enquired about the hotels wedding packages with their teams wedding co-ordinator we knew this was the perfect venue to host our guest and celebrate one of the most special days of our lives. The standard of service is phenomenal, their attention to every detail to help make your wedding day perfect is second to none! The whole wedding team was truly incredible and put every concern we had throughout the planning and event at ease so we could enjoy our day. All our guests complemented the dinner service and quality of the food which was plentiful from starter to desert - the food was delicious. In addition, we had many family and friends who traveled far and wide to celebrate with us. All of whom enjoyed the comfort of the hotel rooms and services ( in particle the swimming pool and breckfast). I personally loved the elegance of the ballroom ( perfect for our first dance) which has a glorious view of the stunning garden (perfect for family photos). The honeymoon suite is unfortunately gorgeous. So much so we stayed on an extra night and held our post wedding party in the private bar the following night! I'd highly recommend the hotel! 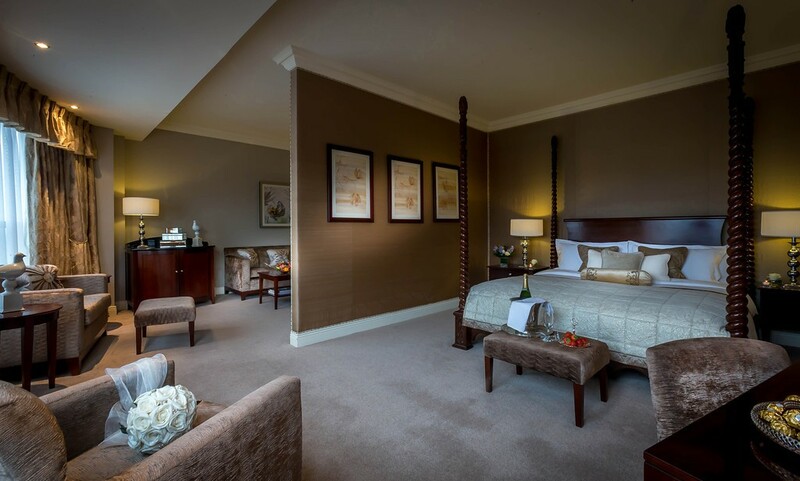 If i could marry my husband again in the morning I'd still pick the Mullingar Park Hotel! We were married in the Mulingar Park Hotel on the June Bank Holiday weekend in 2017. 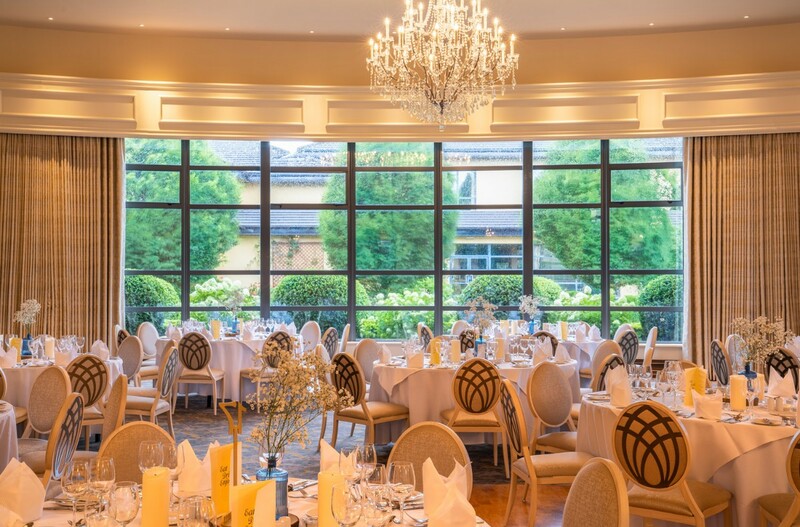 We had a largish wedding over 250 and are still delighted we chose the Mulingar Park Hotel as our venue. The staff were very flexible and easy to deal with. I had some additional accessories with me for the day and I left them with instructions,each of these were carried out perfectly. They smiled politely (secretely thinking I was demanding, I'd imagine) at some of my requests,but nothing was too much. They were accommodating to all my family and friends and made the room allocation very easy. Everyone commented on the meal saying how much they enjoyed it. The bar was well stocked and we'll ran by the bar staff,though they didn't have strawberry and lime Kopparberg,something small but I would consider it a popular drink nowadays. They provided a screen and projector for the speeches (a surprise from my bridesmaids), a nice touch. At the time I provided my own Table Plan display and Cake stand as I didn't like the ones in the hotel and there was no problem assembling either. The hotel doesn't offer meal tasting before the wedding or complimentary stay on your first anniversary,two things offered in most hotels and I think would be a lovely added touch if it was something they started as it would be time for the couple to truly experience the beauty of the hotel before and after the wedding. 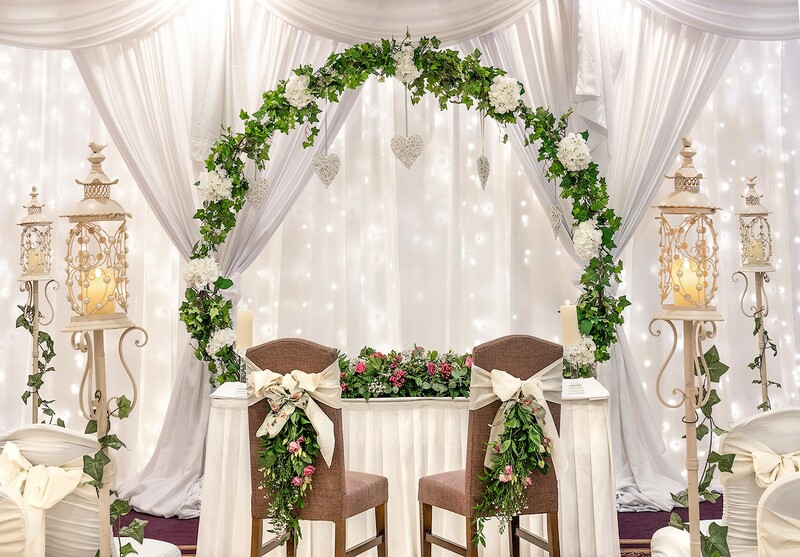 "We held the Wedding Reception for our daughter and new husband in the Mullingar Park Hotel. To say that the whole event was a complete success culminating in everyone (including the anxious parents on both sides) having a fantastic day to remember is an under-statement. 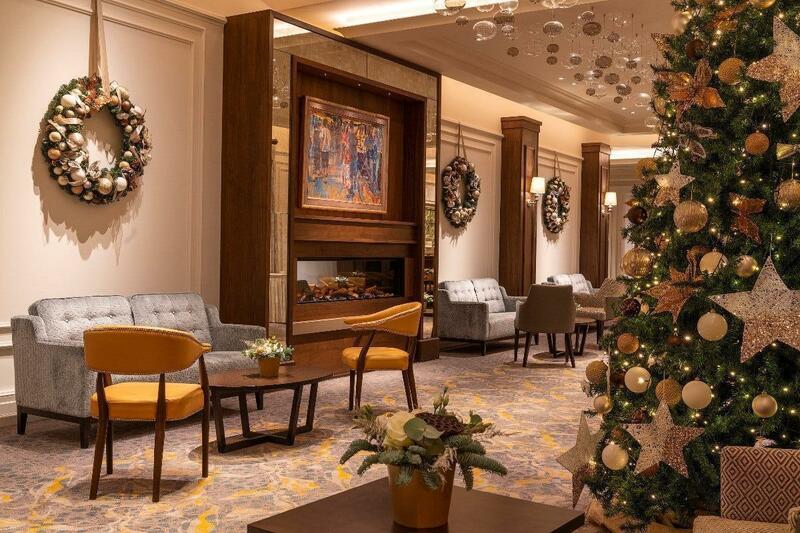 From the very start when we first approached the hotel, Manager Matt and Events Manager Imelda were efficiency personified and nothing was too much trouble for them no matter what we requested. The detailed list of what the hotel provided for the big occasion was very helpful. 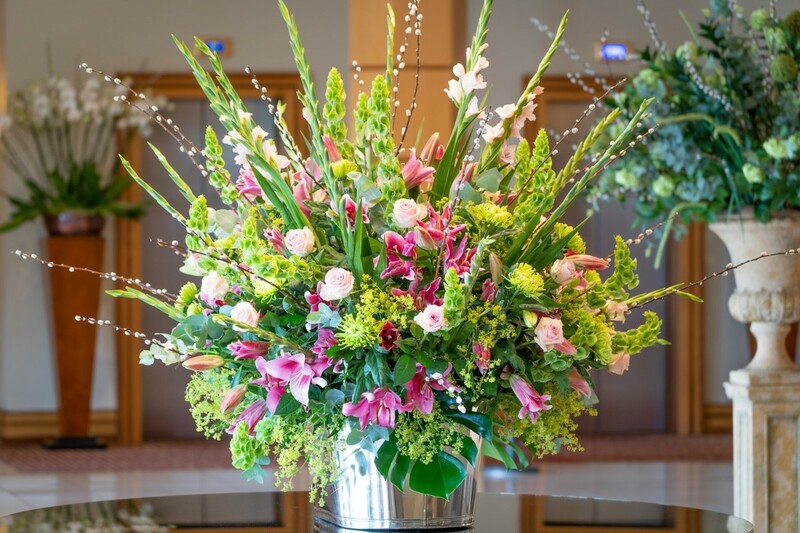 On the Big Day everything was just perfect from the way the Bride and Groom were received and welcomed to the hotel, the refreshments served to our guests as they arrived to the venue down to the personal attention provided by the management and staff throughout the whole event. The food was beyond superb. Piping hot and all tables served at the same time. Wine flowed at each table. We parents were anxious that perhaps the top table would get better attention than all others. Not so in the Mullingar Park; each and every table received great service and attention to detail including all special dietary requirements. The feedback (excuse pun) from our guests was very complimentary regarding both the actual wedding reception and the service received on the day after even though the staff were busy preparing for another function."